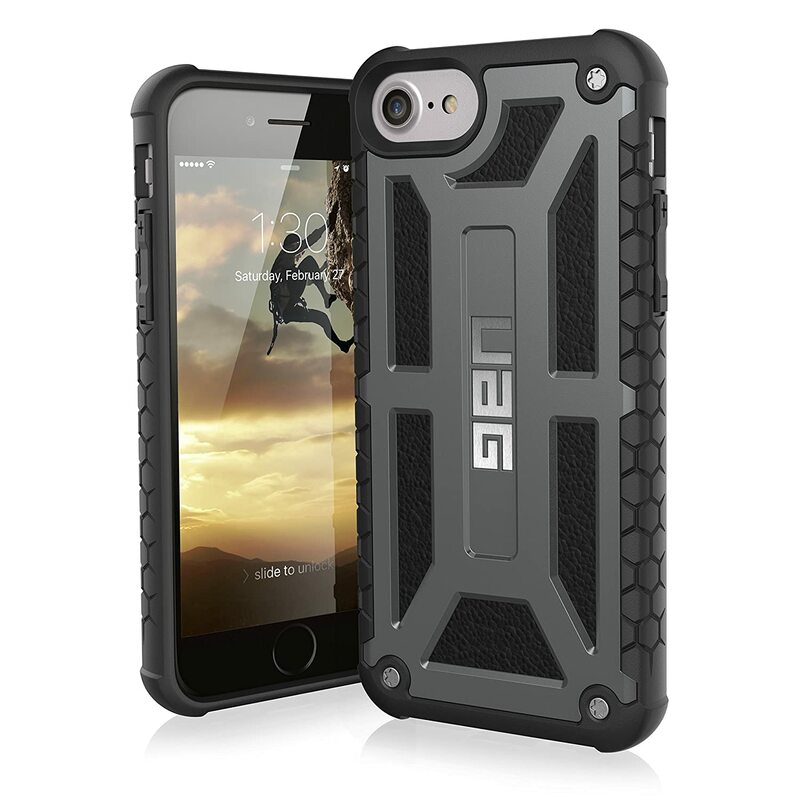 The UAG Monarch made it to my list of the best iPhone 7 cases because it is designed to do what it should - Protect! 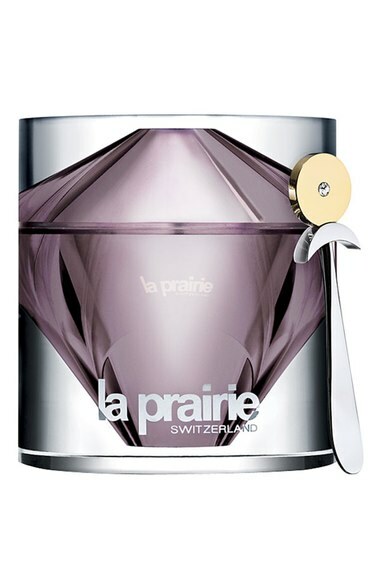 The case is built of top grain leather and alloy metal and supposedly offers five layers of protection. True or not, I did find the case to be rock solid when subjected to the standard drop test and other impacts. 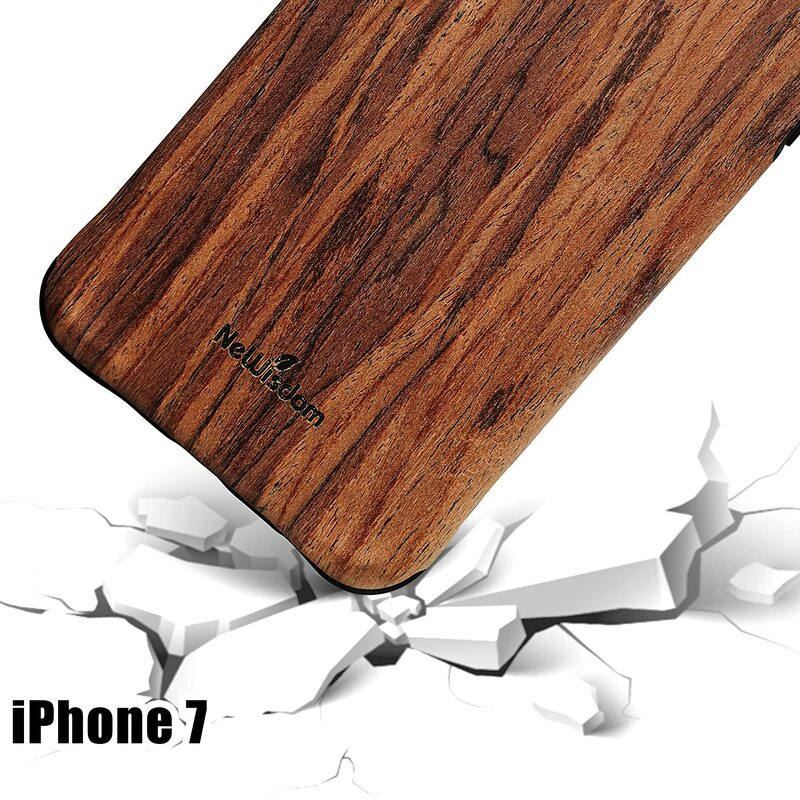 I have always had a soft spot for innovations, and NeWisdom’s Wooden case for iPhone 7 and 7 Plus has earned a spot among the best iPhone 7 cases for its uniqueness. 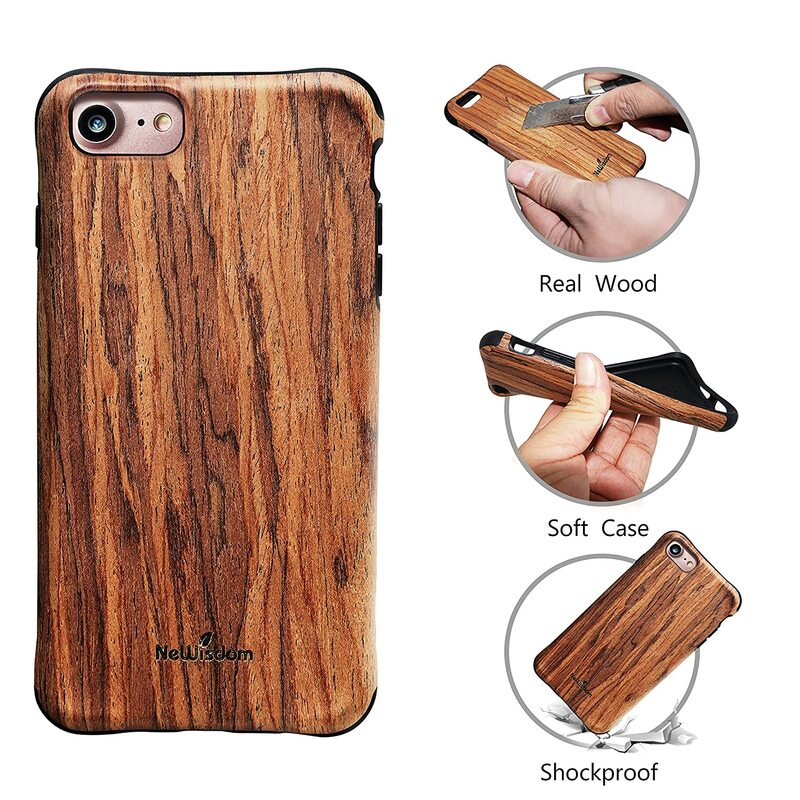 With some materials being used to manufacture phone cases, right from plastic to alloy metal, I was surprised by NeWisdom’s choice of material - Wood. 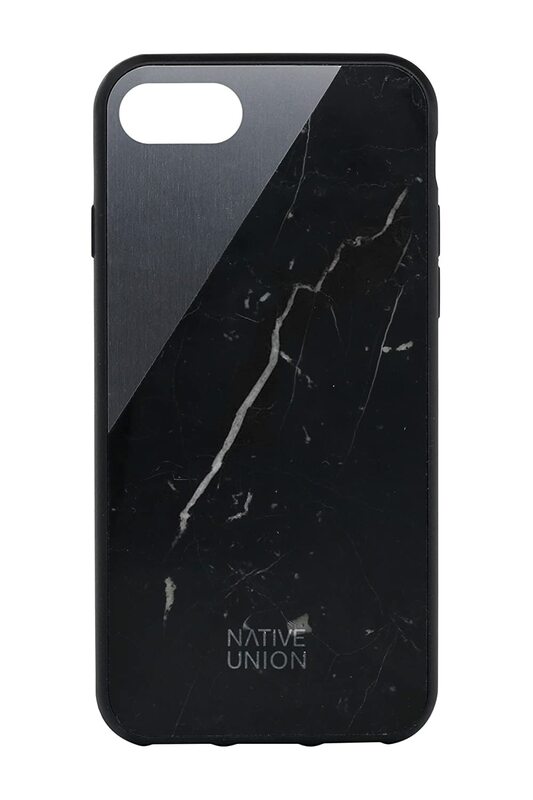 The CLIC Marble is yet another iPhone case with a different take when it comes to choosing protective layers. If you found NeWisdom's Wood Case as a potential replacement for your rubber cases, then CLIC has something else to offer. I found this case out by reference from my friends and decided to check for myself if the claims were true. Yes, it was. 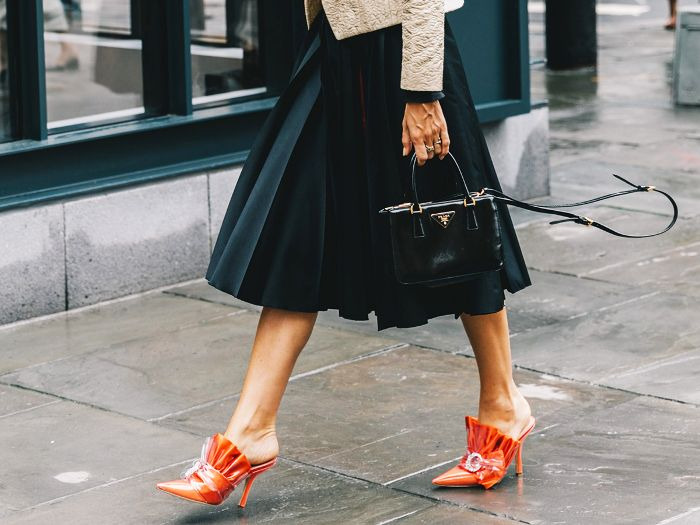 The CLIC Marble is a case fashioned out of a thin layer of white/black marble! 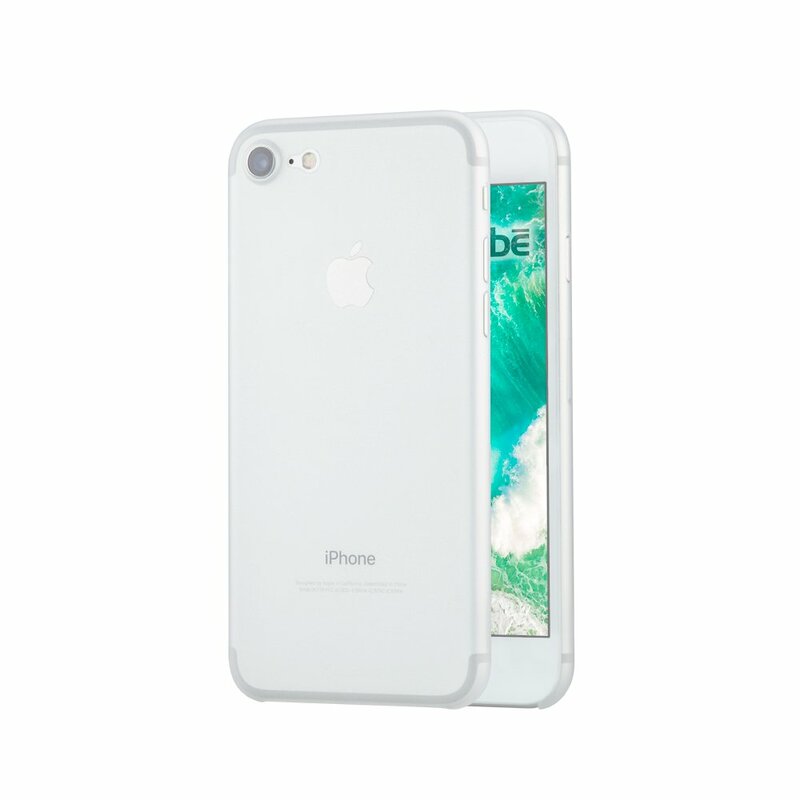 The case has two layers - a TPU shell and a hard PC casing. 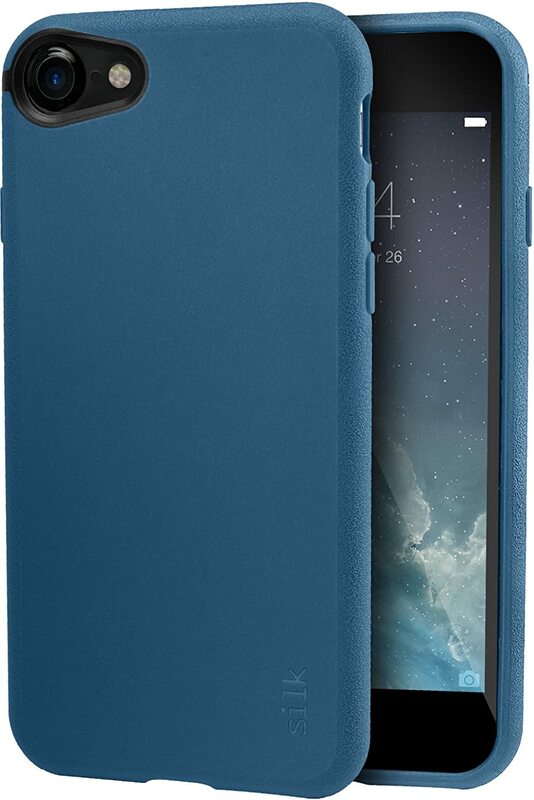 The kickstand can be found on the outer hard case, which is removable, though I would not advocate taking it off. 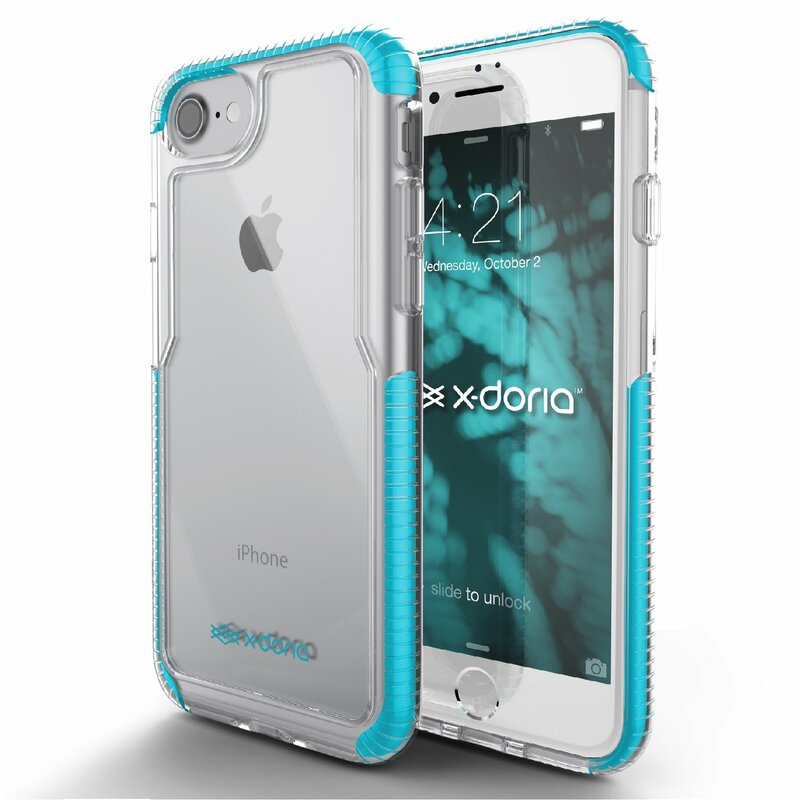 The case offers solid shock resistance and has air cushions on the edges to absorb impact. The overall grip texture was great, and I found the buttons to be well accentuated with the case on them. 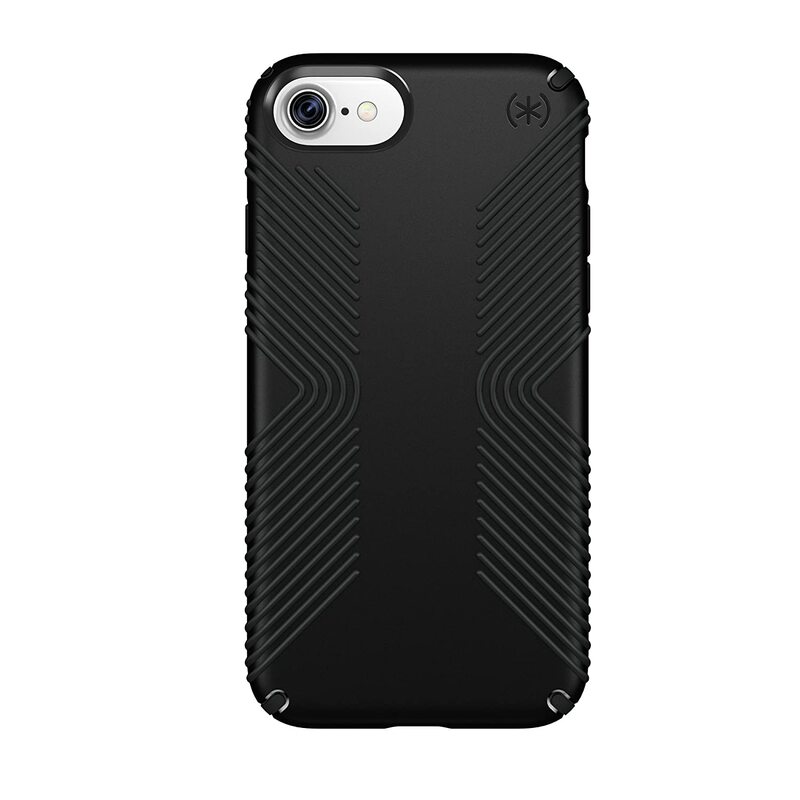 The case supposedly offers military-grade protection, which I took the liberty to test out. 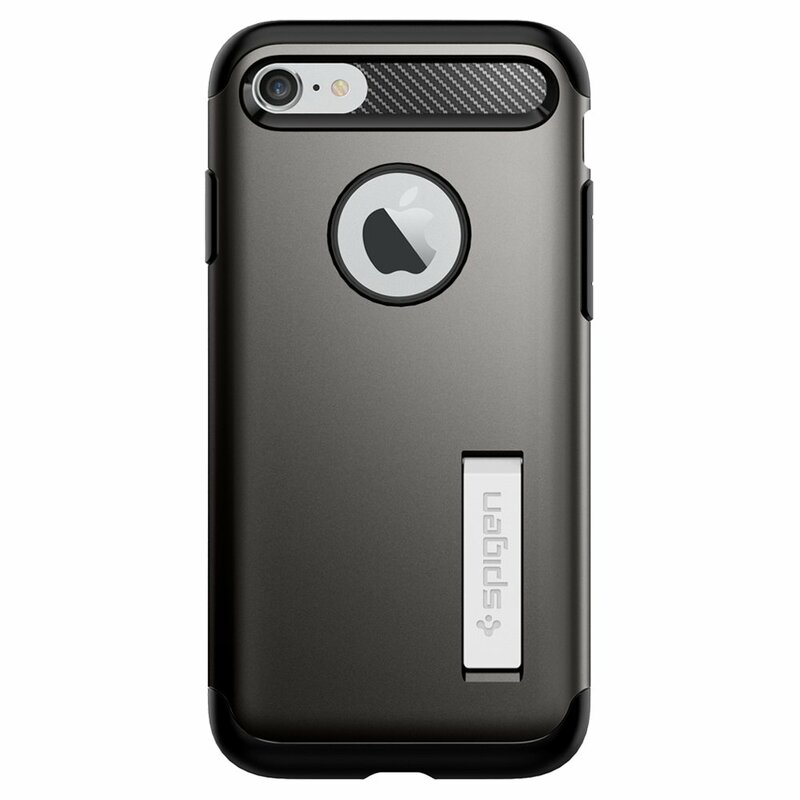 I dropped my phone quite a few times in all kinds of angles and found the case and phone intact, just as the best iPhone 7 cases are expected to be. 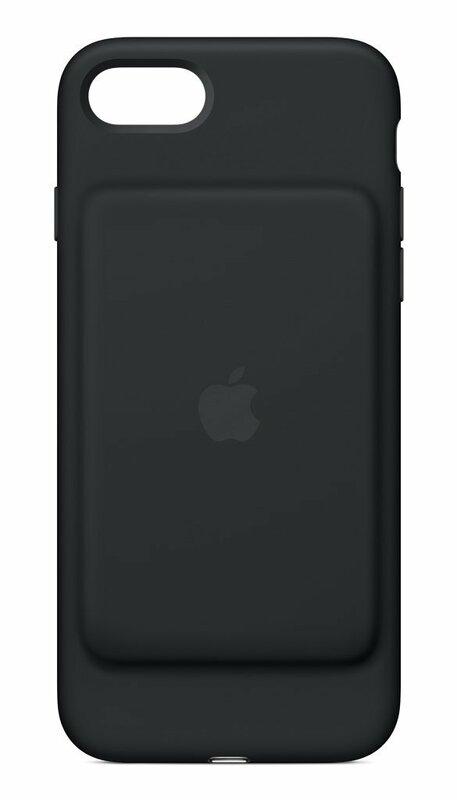 The Apple Smart battery case is everything that Apple stands for - simplistic innovation and functionality. The smart battery case from Apple was one of the cases I was itching to try on my iPhone 7, and it hardly disappointed. Despite using my phone moderately on regular days, I wanted to try the case out from a traveler perspective. Besides doing everything that a phone case would do, the case also worked as an exclusive power bank (in the sense of speaking) on my phone prolonging its overall uptime by a significant amount of hours. 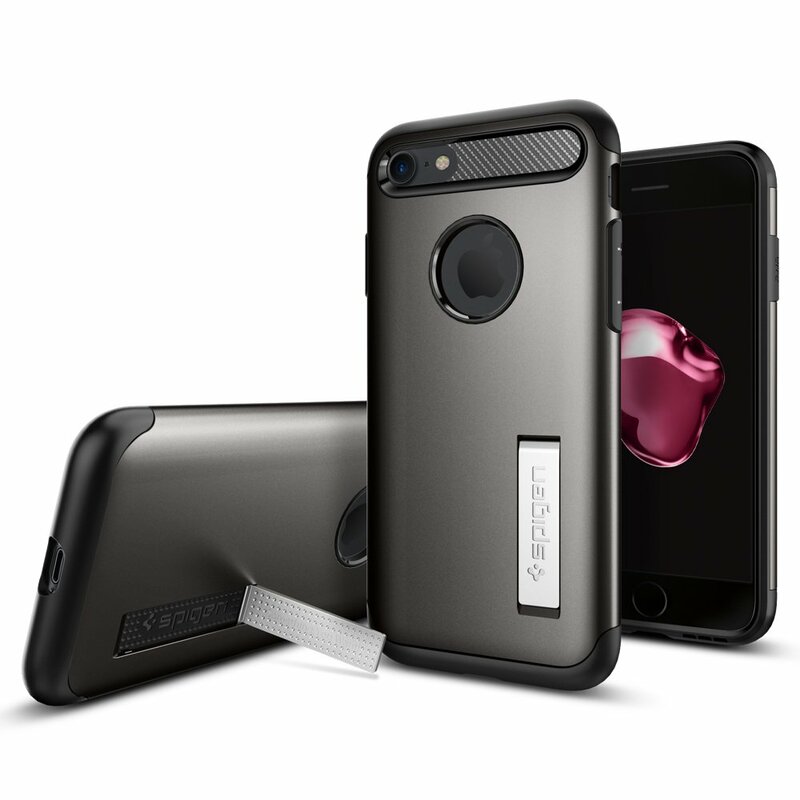 This is arguably one the best iPhone 7 cases for this simple yet significant feature.